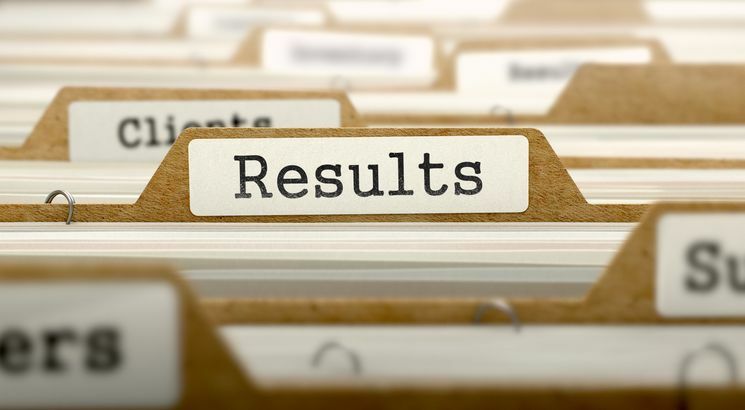 NEW DELHI, FEBRUARY 11: Uttarakhand Board of School Education (UBSE) has announced the result of UTET on February 11, 2019, for the examination held on December 14, 2018. The result has been declared in online mode where candidates need to log into their accounts using their OMR sheet number. It must be noted that UTET result has been declared for paper I and Paper II, both. To check the result of UTET 2018, candidates have to visit the official website http://ubse.uk.gov.in/pages/display/90-departmental-exam--utet and click on the result link. Once the result link is opened, candidates have to enter the required credentials – OMR sheet number and click on the submit button. UTET 2018 result details will open infront. check the details. Along with the result of Uttarakhand TET 2018, the authorities have also released the scorecards/mark sheets of the candidates. Though the scores and marksheet can be seen online, however, the examination authority will also send the hard copy of the UTET mark sheet/scorecard to the qualifying candidates via post. The result has been declared only for those candidates who have secured at least marks equal to or above the cut off score of UTET 2018. According to the UBSE officials, the minimum qualifying marks for general category in UTET are 60%, while the qualifying marks for OBC/PwD/dependents of freedom fighters/ex-servicemen are 50%. SC/ST candidates must have 40% marks in aggregate to be considered qualified in UTET 2018 exam. UTET 2018 was held on December 14 for Paper I and Paper II. Paper I is conducted for candidates who wish to be teachers from class I to V, while Paper II is for candidates who wish to be teachers of class VI to VIII. The examination was held across multiple exam centres in 29 cities of Uttarakhand.